Buy 3 for $47.95 ea. 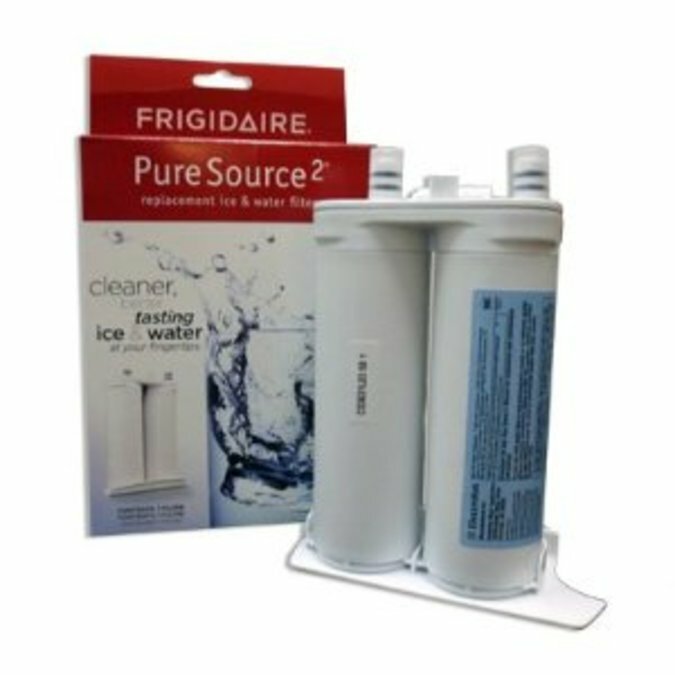 PureSource2 Ice & Water Filtration System is Frigidaire's newest, most advanced filtration system ever. This filter is designed for convenience, appearance and function with it’s front one touch loading system. 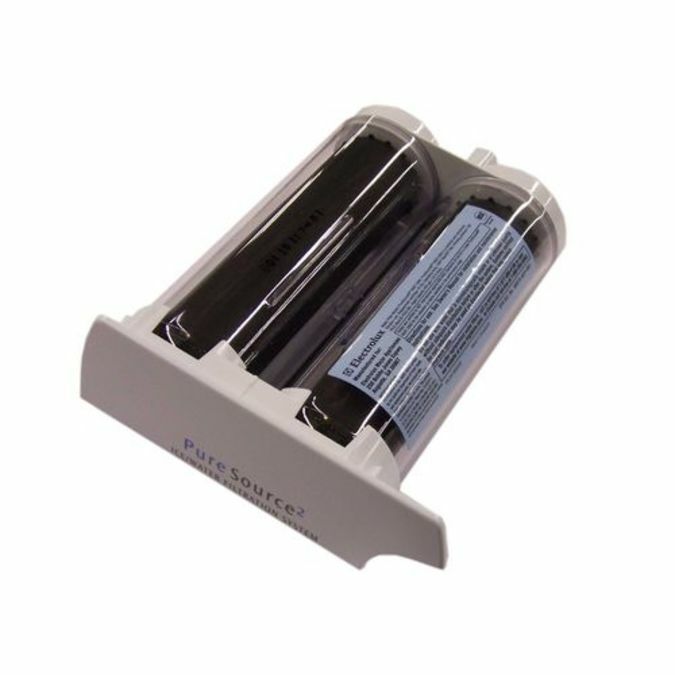 The PureSource2™ filtration system is built into the inside of your refrigerator for replacement ease and convenience. 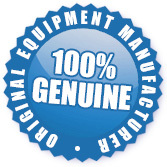 Replaces part#FC100, also replaces part# 46-9911. The WF2CB Frigidaire PureSource 2 Filter is a stocked item and ready to be shipped to you today.